Yonda – With You Ft. Davido. 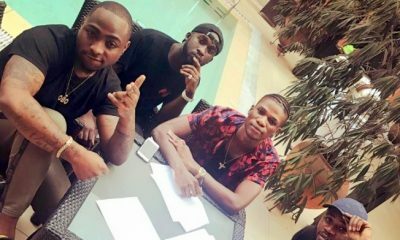 Yonda of DMW comes through with a new song titled “With You” and he teams up with the Boss “Davido“. 0 Response to "MUSIC: Yonda – With You Ft. Davido"